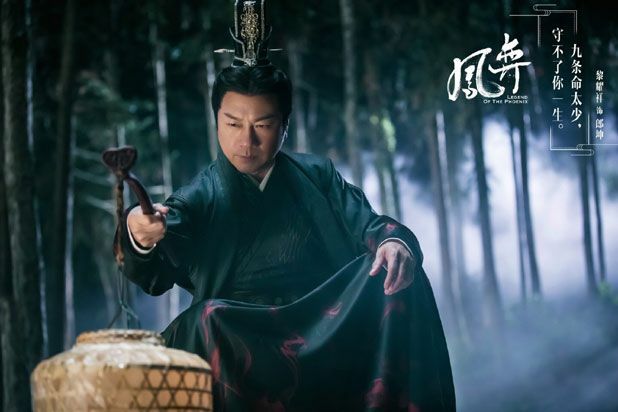 =======> ♦ Liu Hao Ran’s epic period drama, Novoland: Eagle Flag drops new stills and a badass first trailer! I’m so pumped for him; he’s one of my favorite young actors. 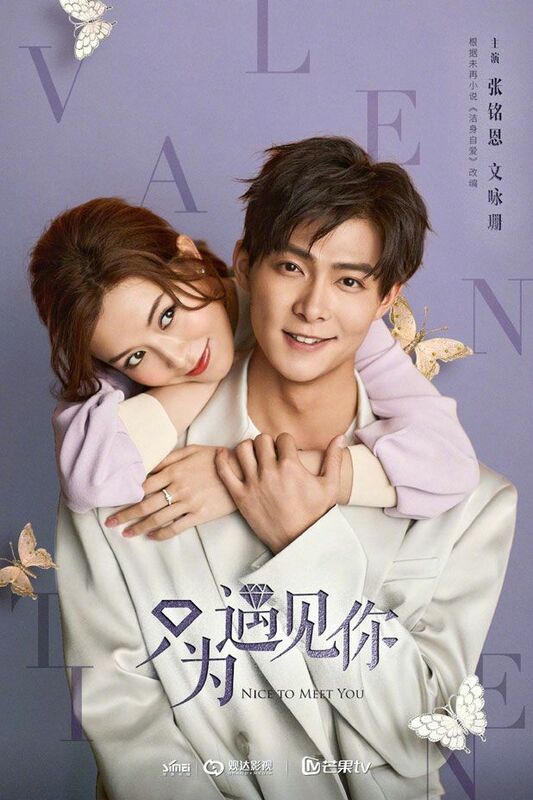 Then of course cutie pie Song Zu Er kills me too; she resembles Li Ying so much to me. Lol. The colors look amazing and everyone looks on point! 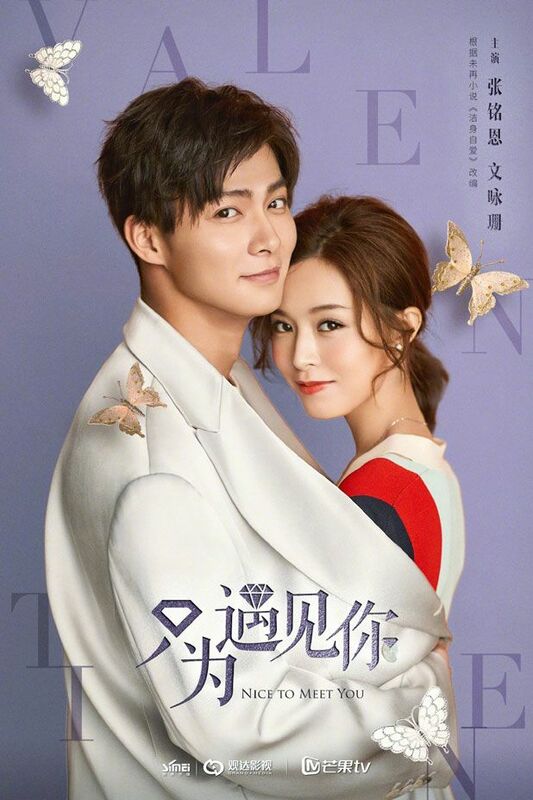 =======> ♦ Mordern drama Nice to Meet You with Janice Man and Zhang Ming En drops a BTS video and couple stills. 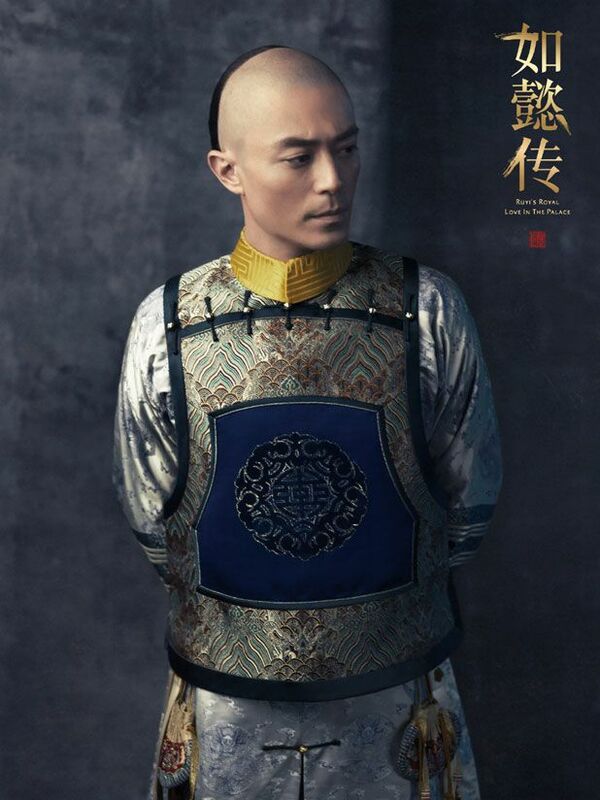 Lieutenant Zhang has been gaining a legion of fangirls with his hot transformation in Tomb of the Sea. 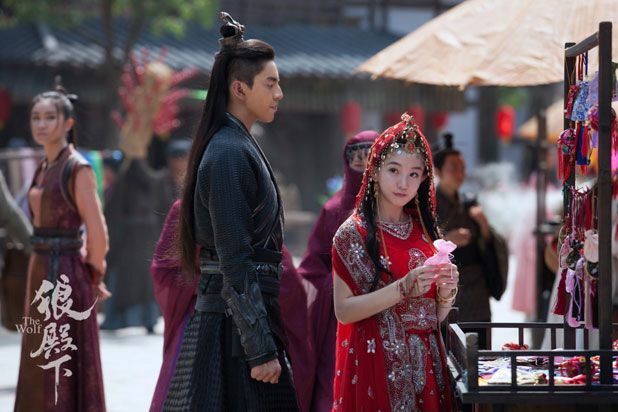 =======> ♦ The Wolf with Darren Wang and Li Qian drops new stills. Attached the old trailer. 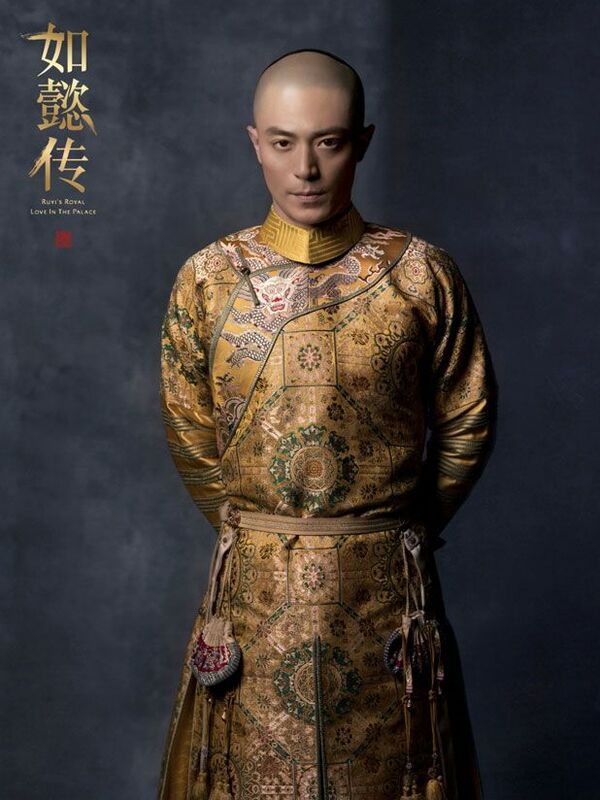 =======> ♦ Ruyi’s Royal Love in the Palace with Wallace Huo and Zhou Xun to air on 8/20! New stills and previews below. 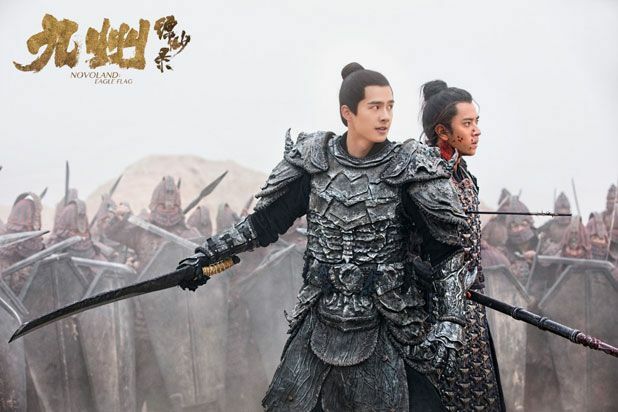 =======> ♦ Legend of the Phoenix (凤弈) with He Hong Shan and Jones Xu releases new stills and a preview. Wayne Lai is part of the cast! 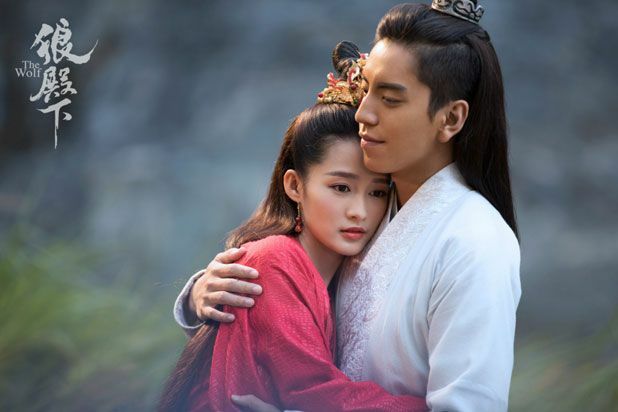 This entry was posted in Entertainment News and tagged Cdrama, Darren Wang, Janice Man, Jones Xu Zheng Xi, Lareina Song Zu Er, Legend of The Phoenix (凤弈), Li Qian, Liu Hao Ran, Nice To Meet You (因为遇见你), Novoland: Eagle Flag (九州缥缈录), Ru Yi’s Royal Love In The Palace (如懿传), The Wolf (狼殿下), Viva He Hong Shan, Wallace Huo, Zhang Ming En, Zhou Xun by Kappy. Bookmark the permalink. Can you hear the massive sound of relief sighs that Ruyi is finally off the shelf? LOL. 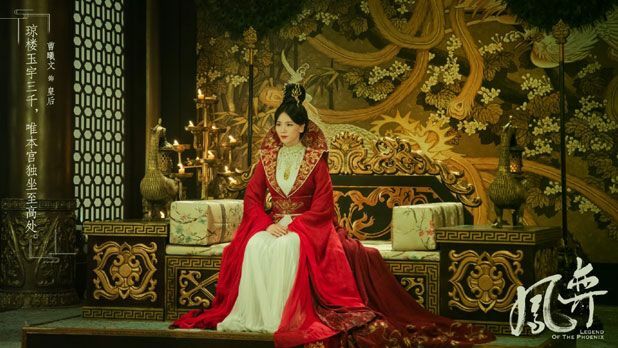 It will be interesting to see how much it will fare against Yanxi Palace, said to be basically about the same people from different point of views. 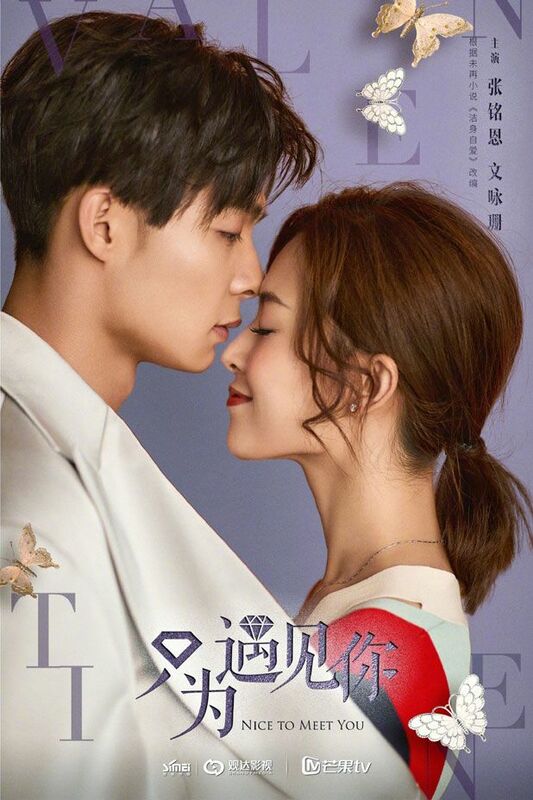 Ruyi has much bigger stars and has had more hypes, of course, so the stake is very high. Unless they come ready with English subtitles, personally I will wait until I have more time. 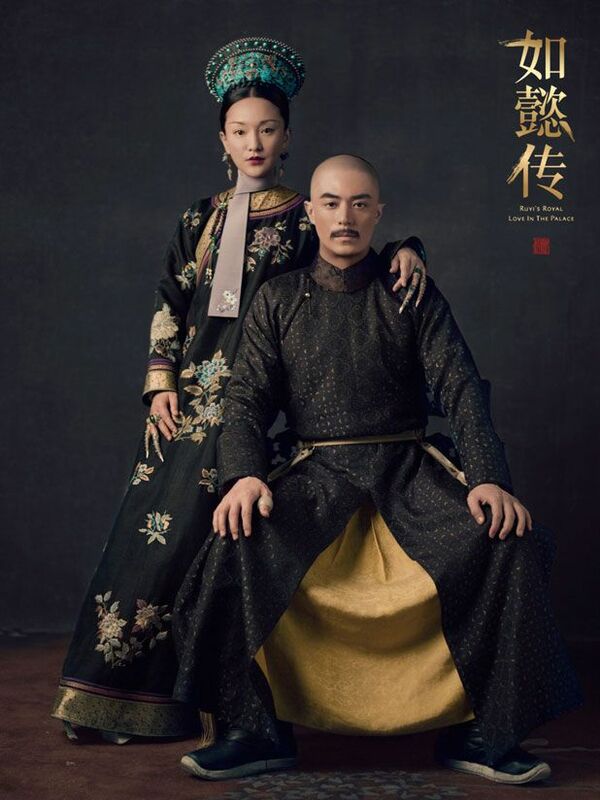 Aside from my obsession with Bloody Romance, I’ve started Rise of the Phoenixes. 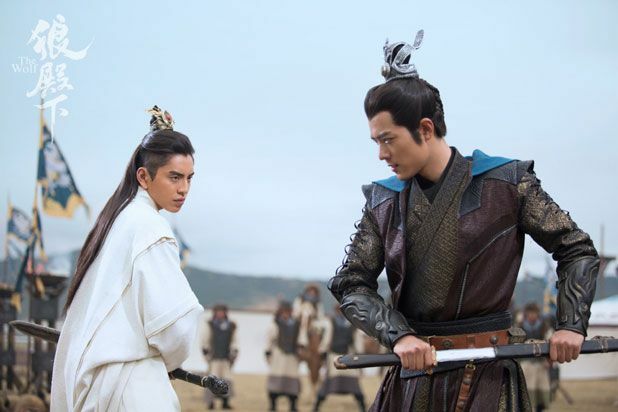 Being a non-Mandarin speaker, watching the latter is pretty exhausting, because you have to fully concentrate, checking back character descriptions and synopsis every now and then. 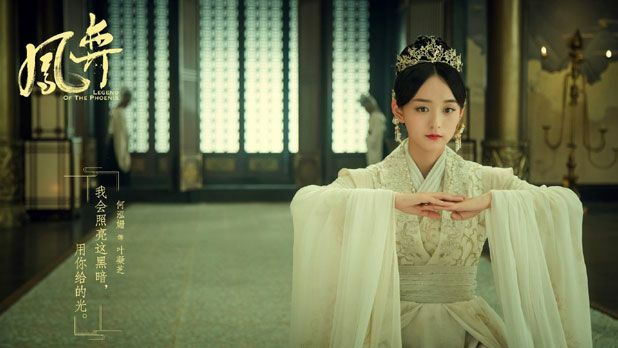 Can you believe we now at least have three palace centered dramas, each with top notch production values, airing at the same time??? Geeze, once we wished to have more quality dramas, and boom! They are thrown at you more than you can take LOL. Lol, Lenje. The date kept changing months away and then KABOOOM, it’s here tomorrow. Quite the shock! Stay healthy, Kappy! (And all here :)) Despite your workloads, I hope you can still enjoy some dramas. Maybe when you have time, we can have a post on what dramas we’re watching again? (Although of course we’ve already discussed that in the chatbox LOL. 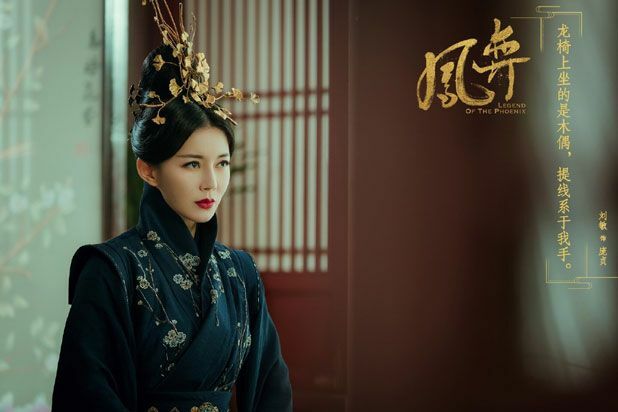 My excitement died down for awhile with Ruyi but now it’s being amplified by a thousand with the air date! I also feel overwhelmed with the sudden surge of good quality dramas. 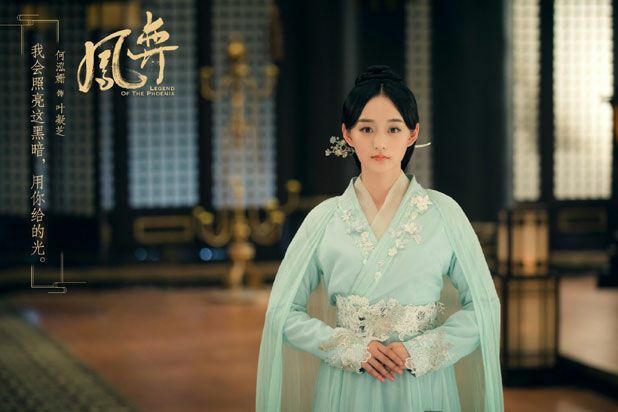 Kinda glad that Ming Lan hasn’t mentioned a air date now as everyone was thinking it would air at the same time as Fuyao. 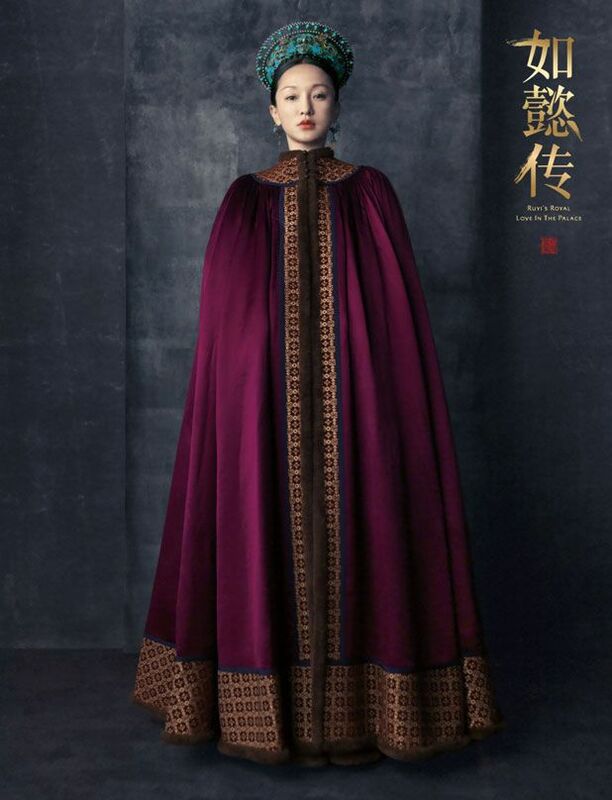 Not following Yanxi and probably will skip Ruyi as well, but boy do I love me some gorgeous Qing attire. 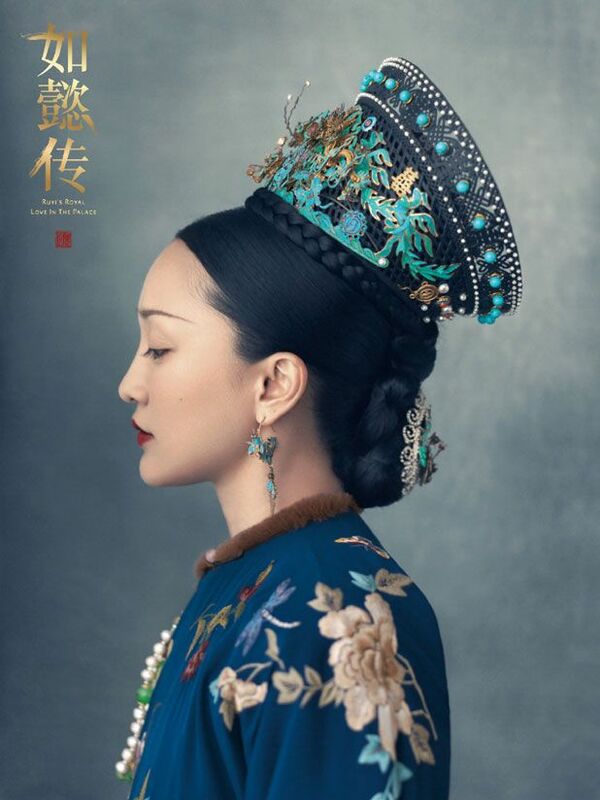 The color palette for Ruyi looks great here and I think Zhou Xun’s hair ornaments have an understated beauty to them. 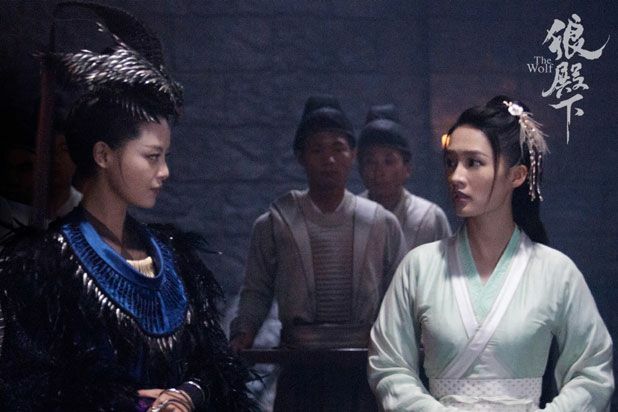 I don’t really care about Ruyi… BUT omg I’m SO pumped for Novaland…if they could drop that now, I’d be EXTREMELY excited. 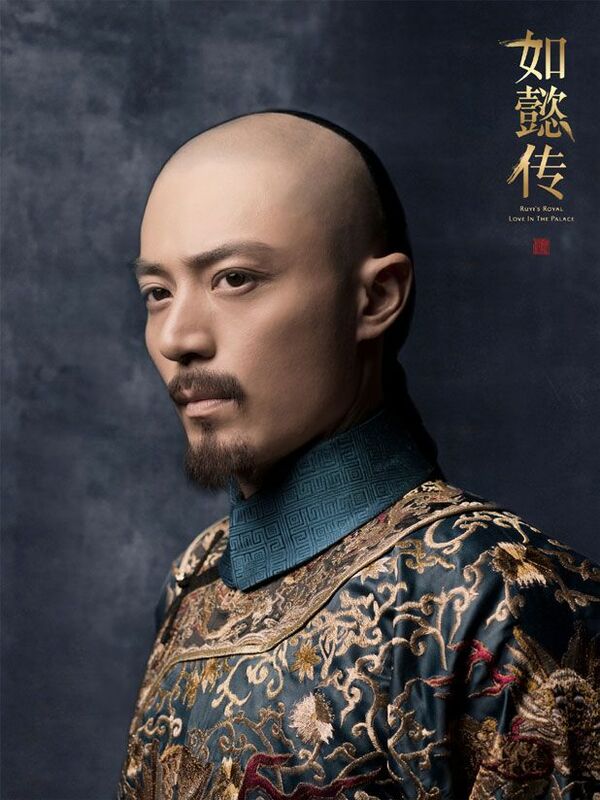 Liu Hao Ran is probably one of my all time biases. 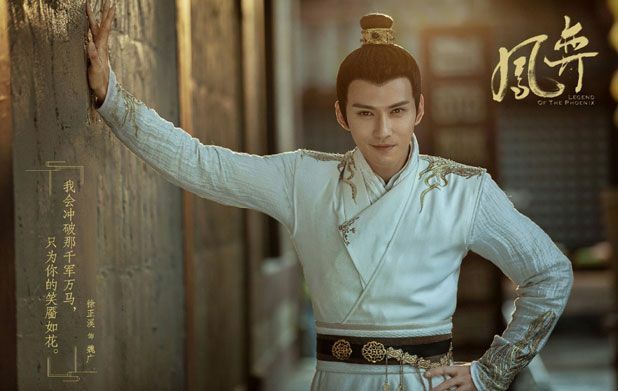 Like, off the top of my head, prob one my fav actor period (under my utter bae Hu Ge…), although to clarify, I’m also a fan of many young actors. 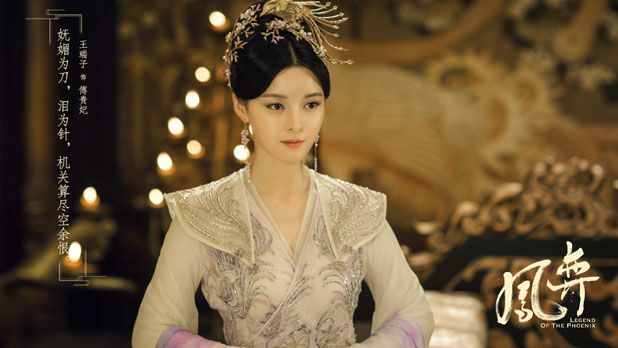 Song ZuEr, at first, I just thought she’s cute, but I REALLY like her and her character in Dark Lord (?). I don’t think that necessarily shows her skills or anything bc I’ve seen her in Divas On the Road and the character is very much her. But at least she’s very comfortable in the role and is super cute to look at. Thus I’m very much biased towards her. Plus, the trailer looks great. I really hope this doesn’t disappoint. Cannot wait for the series. It’s time. 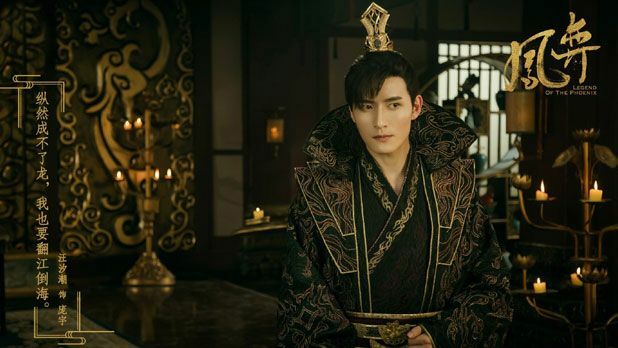 Man, I find almost all palace dramas to be incredibly boring or painful to watch. 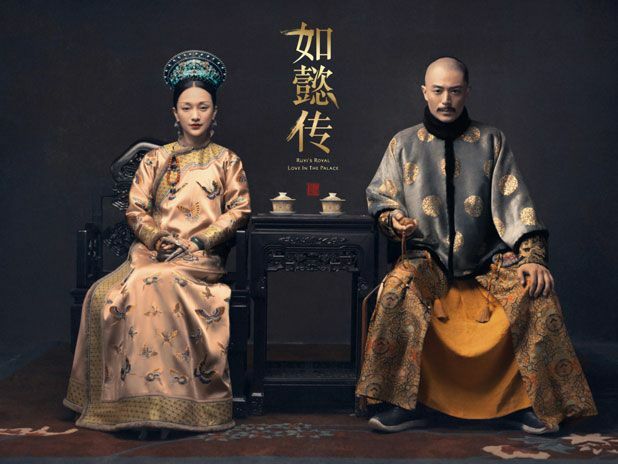 There are always at least 20 episodes where one (or more) of the main characters is depressed and tortured by royal life circumstances. And that pain is so irrelevant to me that I can’t identify with or care about the characters. 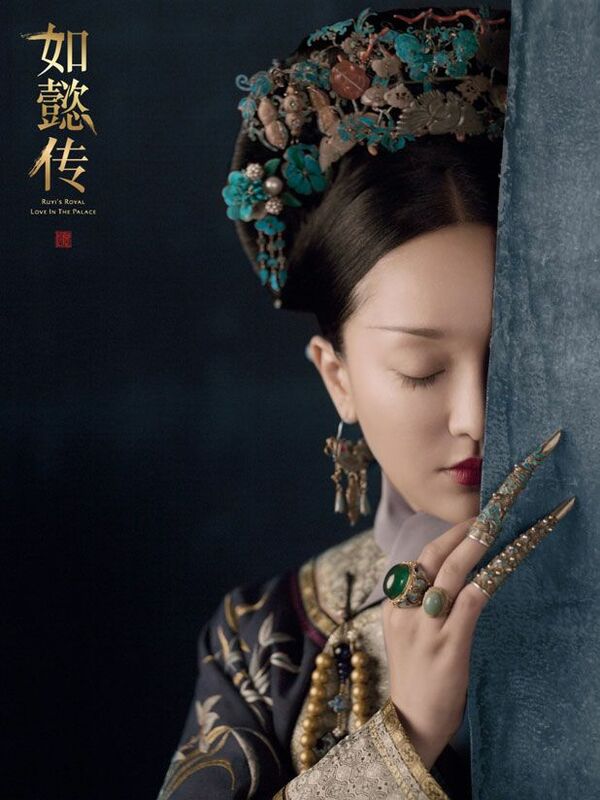 Like… the Ruyi posters totally embody depression to me.